After an underwhelming WWE Fast Lane PPV, WWE certainly went for the shock factor bringing Shane McMahon back into the fold in WWE. Will Shane actually end up facing Undertaker at WrestleMania? Does WWE finally abandon ship on the Roman Reigns babyface idea? CHECK OUT MY PROWRESTLINGTEES.com STORE! 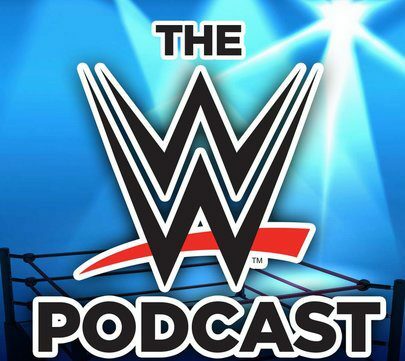 Previous MM Ep 105: Fast Lane Pre-Show, Huge Swerve For Main Event?